Alice wanted to go somewhere but it did not matter to her very much where that would be, as long as it was somewhere. "I don't much care where" said Alice. Then the Cat said "Then it doesn't matter which way you go". So long as I get somewhere explained Alice. "Oh, you are sure to do that" said the Cat, "if you only walk long enough". Very wise cat indeed. If only people were this smart. If you only walk long enough. If you live long enough you see many things. If you walk long enough down a certain path you will understand certain things. Others will not, and they will challenge you. But you must ignore them. They cannot be helped. If you walk long enough...you will understand certain truths. If you walk down your garden enough you will spot new weeds, and new growth, new flowers emerging. You will notice subtle changes and be alerted to certain potential dangers. If you walk long enough you will see what others do not see. If you want to get somewhere, anywhere, you can, if you only walk long enough. What at first seems impossible, what at first makes no sense soon becomes real. You might look at something at first, think about it, analyze it, use all your brain power and come to the conclusion that this is wrong. 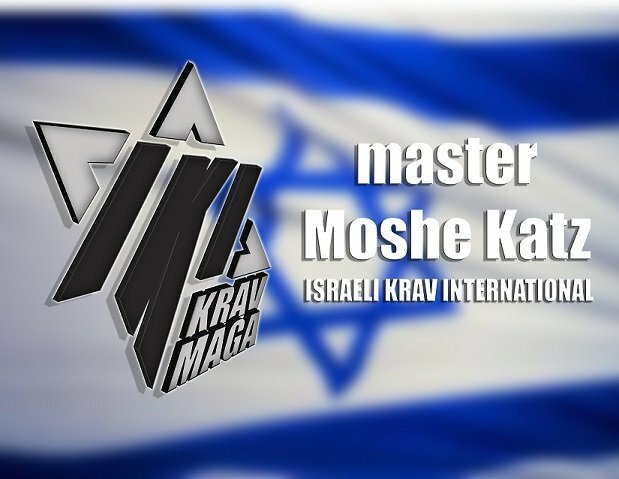 You may look at a technique in Krav Maga and using your power of reason, conclude that it cannot work. But you have not walked the path long enough. That is where a teacher comes in, that is where a guide comes in. This has always been the way, he who came before you shall guide you down the path. In time, you will notice more. If you stare at the painting long enough soon details will emerge that you were incapable of seeing before. Sometimes, at the moment, despite great intelligence, one cannot see the full picture, one cannot see the full truth. One can shake their head and say I do not accept this. But a wiser person, will seek a better way. They will lower their head in humility, understand there are greater things than there own understanding, and accept that in time things may become clearer. There is no doubt to this truth. All we need to do is study history. At any point in history there were concepts, ideas, that were simply impossible for people to understand. Only later on, further down the trail of history, did these truths become self evident. A wise man waits, walks, and learns.